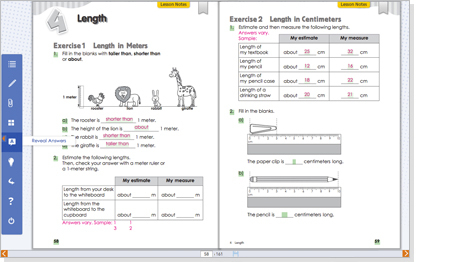 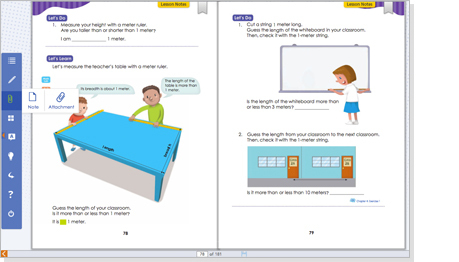 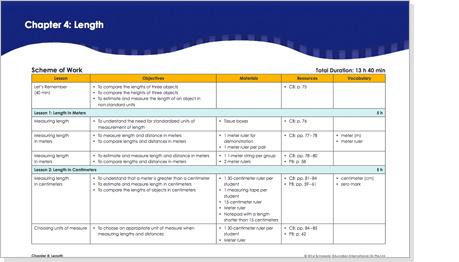 PR1ME Interactive Edition is a teacher resource for front-of-class teaching, practice and assessment. 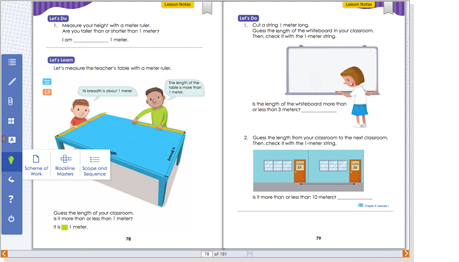 It allows teachers to use technology to teach and engage the whole class. 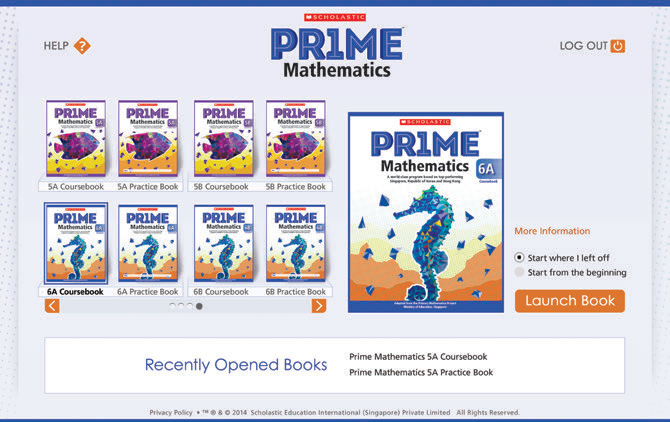 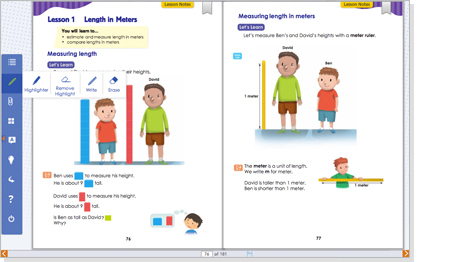 PR1ME Interactive Edition can be installed on a computer or accessed online through Scholastic Learning Zone. 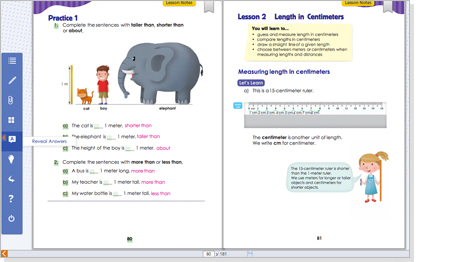 Both versions can be viewed using computers running Windows XP/7/8 or Mac OS 10.6 while the online version can also be viewed using iPads running iOS 6 or tablets running Android 4.0.